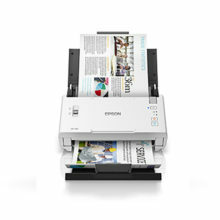 Enjoy high-speed scanning for everything from photos to documents, to even 35mm film while also enjoying superb quality. 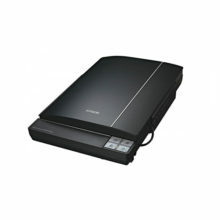 The CanoScan 9000F Mark II Color Image Scanner, a high-speed scanner with professional film scanning quality. With 9600 x 9600 maximum color dpi1, it produces incredible detail in both business documents and photographs. 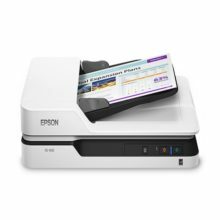 The CanoScan 9000F Mark II also helps you get the most out of your photos and documents with My Image Garden2 software, offering a simple and intuitive way to scan and organize your files. The CanoScan 9000F Mark II features our Super Toric Lens, delivering pin-sharp scans from edge-to-edge and bright, low noise images. It requires zero warm-up time3 and offers lower power consumption with super-efficient white LEDs. In addition, its Fare Level 3 feature provides dust and scratch removal, along with fading, grain and backlight correction. Plus, its Auto Scan Mode automatically adjusts settings by detecting what you’re scanning. The high speed CS9000F Mark II scanner delivers impressive results with a 9,600 x 9,600 DPI optical resolution. 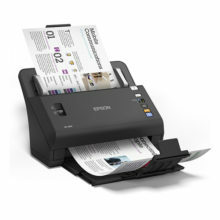 This 48-bit colour scanner is fast and versatile with zero warm up, one-touch operation and auto image correction. 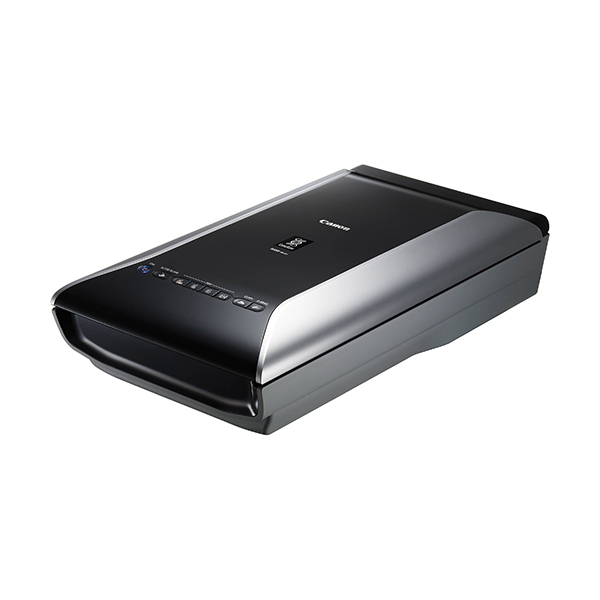 This is an easy-to-use and efficient scanner for all of your film, photos, slides and documents. Quality is guaranteed with features such as dust and scratch reduction, fading and grain correction, and Canon’s Super-Toric lens for pin-sharp scans. With results delivered in just seven seconds and the inclusion of a high speed USB interface for fast data transfer, this scanner delivers on speed.